A while ago I was looking for more information about the Dunera and what happened aboard and during trips. The HMT (Hired Military Transport) ship Dunera began loading on July 10, 1940 — 2,542 internees, 2000 of whom were Jewish refugees, aged 16 to 60. With 7 officers and over 300 others, a total of 2800 men were to be crammed on to a vessel built to hold 1600. The Embarkation Lists for the 10 July 1940 sailing of the Dunera are multiple (12 in all, totalling over 100 pages), and finding individual names is like searching for a needle in a haystack. 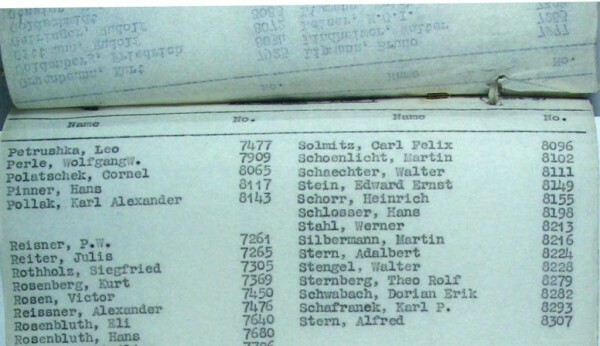 Adalbert Stern’s name was found in List 7, p.32; Julius Kahn’s name is on p.70. Source: NAA: A2908, P22. The ship’s crew — 309 poorly trained soldiers — brutally searched and looted the internees’ luggage of up to 80 lbs., while the ship’s commanders, Lieutenant-Colonel William Scott and First Lieutenant O’Neill, either stood by indifferently or actively participated. The 57 days of the voyage were a nightmare of inhuman conditions and brutal mistreatment. The lower decks of the ship were jammed, and men had to sleep on mess tables or on the floor. As one refugee, A. Abrahams, recalled: “For weeks, hatches were kept down. Neither daylight nor natural air ever reached the decks. . . the upper parts of the ship, where one would have been in the fresh air, were absolutely out of bounds, being barred by barbed wire and sentries with bayonets.” Only ten toilets were available which meant long queues and ‘toilet police’ who would call up people as vacancies arose. “Men slept on floors and benches,” recalled Peter Eden, “and if you wanted to go to the toilet at night, you were walking on bodies.” Robbed of their luggage, the refugees had but the clothes on their backs; most of them had no toothbrush, toothpaste, comb or soap. Later, the guards gave one piece of soap to every 20 men to share for 2 weeks but this was hardly enough to keep clean. If an internee became ill there was a half-hour to see the doctor. Innoculations were non-existent. Food consisted of smoked fish, sausages, potatoes and a spoonful of melon and lemon jam a day; however, the bread was usually maggoty and the butter rancid. Two internees died during the two-month voyage: Hans Pfeffen was sick when he boarded the Dunera at Liverpool and died in the ship’s hospital; Jacob Weiss committed suicide. Weiss had hoped to save his family from the Nazis in Europe and after 12 months of work and ultimately attaining immigration documents for himself and his family, he was arrested, interned and forced aboard the Dunera. When the guards on the ship found his immigration papers, they tore them up in front of him. Distraught, Weiss jumped overboard and drowned. Prior to arrival in Australia, the crew ordered the internees to shave off their beards, providing the 1600 men with 8 razors to do the task. The ship reached the Port of Fremantle in Western Australia on August 27 and Port Melbourne on September 3. At Melbourne, two groups disembarked: the 251 German and Austrian “A” Category internees whom the British government regarded as dangerous or potentially dangerous due to their political affiliations, along with 94 Germans and 200 Italians whose political affiliations were seen as “doubtful” since they were members of the Fascist Party in England. These men were interned at a camp at Tatura. Those who remained onboard were mainly refugees of Nazi oppression and included Julius Kahn and Adalbert Stern of Themar. 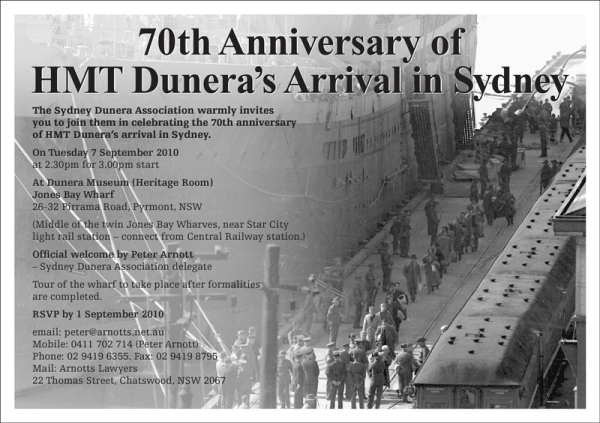 Around 10 o’clock on the morning of September 6, 1940, fifty-seven days out of Liverpool, the Dunera entered Sydney Harbour. The atmosphere was tense: on one hand, the press sniffed a sensational story — in its coverage, the Daily Telegraph reported that “among the internees were parachutists, other prisoners of war, and hundreds who had been carrying out subversive work in England.” On the other hand, the first Australian to board the ship, medical army officer Alan Frost, was appalled by the conditions that greeted him. His report led to the court martial of the officer-in-charge, Lt. Colonel William Scott. For the weary internees, “some in heavy overcoats, hats, others with summer wear having lost everything else, some orthodox Jews in their traditional black garb and hats,” they didn’t much look like spies as they left the ship. One aspect of the Dunera experience did live on: despite the horrific conditions on the ship, many internees were able to preserve some semblance of intellectual life onboard. Professor Peter Meyer, for example, composed a mass and organized a choir to sing it. Debates and lectures were held on a wide range of subjects: music, economics, literature, language, geography and agriculture among other subjects. As the Jewish internees came to terms with life in the internment camps, first at Hay and later at Tatura, intellectual activity was to play a major role in their lives. With thanks to Caroline Harris, UBC, for development of the HMT Dunera story and its relationship to the Jewish men of Themar. 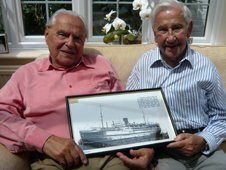 BBC News, “The Dunera Boys – 70 years on after notorious voyage,” 7 July 2010. Bartorp, Paul R. Australia and the Holocaust. Melbourne: Australian Scholarly Pub., 1994. Erich Koch. Deemed Suspect: A Wartime Blunder. Toronto/New York: Methuen, 1980. Blakeney, Michael. Australia and the Jewish Refugees. Sydney, NSW: Croom Helm Australia, 1985. Patkin, Benzion. The Dunera Internees. Stanmore, N.S.W. : Cassell Australia, 1979. Pearl, Cyril. The Dunera Scandal: Deported by Mistake. London: Angus & Robertson, 1983. Please Note. Comments can be added below. Due to a large influx of spam comments from a "mechanical spambot" we have had to add a simple text question to repy to. 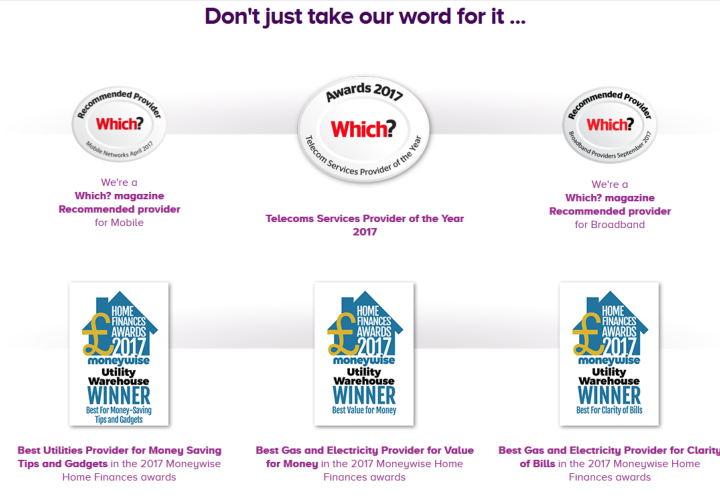 Thank you and please don't let this put you off commenting.